Digisat provides a broad range of VSAT, Satcom & Satellite Earth Station Antennas, RF equipment, installation services and maintenance solutions. All of our offerings provide quick turn-up time, proven designs and include antennas ranging in size from sub-meter VSAT antennas to 21M Intelsat “Standard A” Gateway Earth Stations. Our solutions deliver options for Turnkey Systems Integration, Antenna Installation, RF Testing & Commissioning, or our Antenna Engineers & Field Technicians are available to supplement your existing team on a long or short term basis. 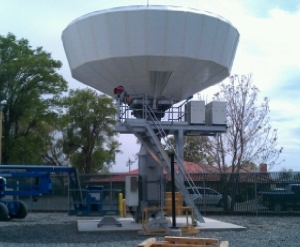 Whether your requirements are for a 9 Meter Ku-Band antenna to provide DTH or broadcast video uplink services, a 4.8M TX/RX antenna for delivering iDirect Hub services, or a 4.5m C/Ku Receive only antenna for down-linking video feeds, Digisat is ready to provide a turnkey antenna system solution anywhere in the world. 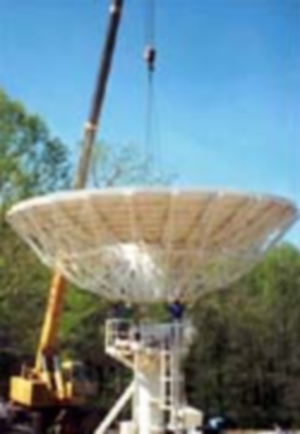 X-Band & K-Band Antenna Systems are our specialty.